At Mosafer C, the integration of the spirit of ‘ummah’ bounds together each of our team member with a common goal which is to establish a global halal market space. 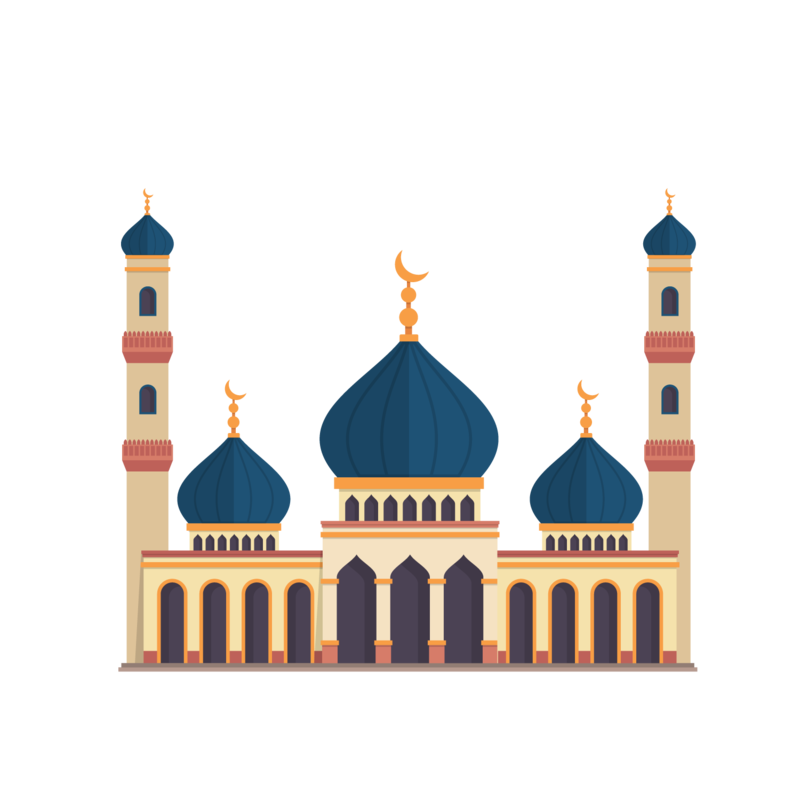 Guided by the Islamic values, this community shall spearhead an international effort to expand the market reach and acceptance of Muslim-friendly and halal products and services. Mosafer C’s ‘ummah’ consists of members from diverse backgrounds, locations, nationalities and industries. We collaborate and cooperate with each other in various areas of interest. We are not constrained by physical boundaries or limited by different political beliefs or ideologies. 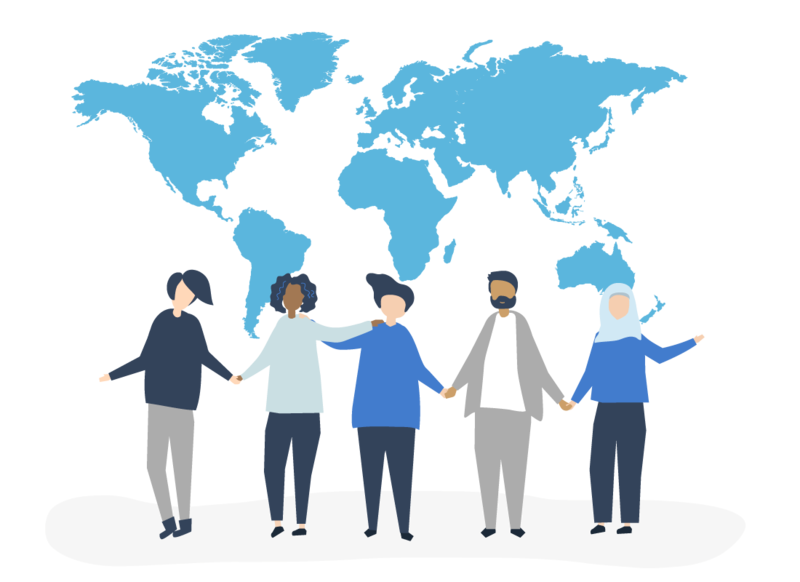 The ‘Me, You and Us’ at Mosafer C is a concept that is deeply integrated into our corporate culture. It is based on the spirit of ‘ummah’ where each member of the team does not work in silo. 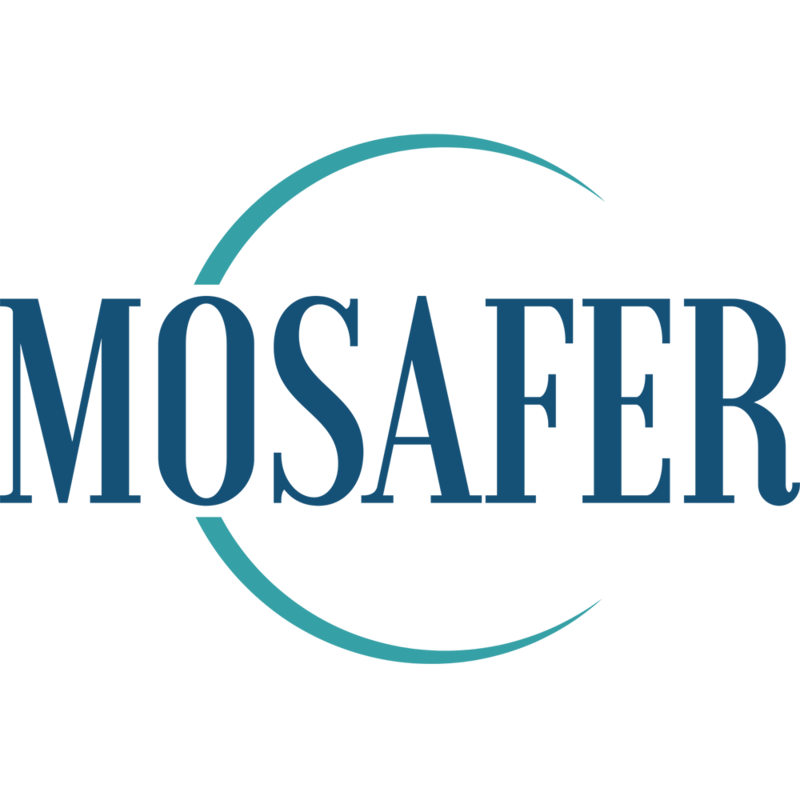 When they join Mosafer C, they become a greater part of a community which derives strength from each other. Everyone is considered as equal regardless of background, gender or status. We work as one unit with empathy and a sense of belonging to the ‘ummah’.